The Housing Market in Bulverde/Spring Branch is Hot, Hot, Hot! Over the next 5 to 10 years, multiple neighborhoods now underway will add more than 20,000 new homes to the Bulverde/Spring Branch area. Residents can choose from an assortment of single-family homes, acreage homes sites, or acres of ranchland. The number of homes has increased substantially over the last few years due to highly ranked schools and a low crime rate, which provides an exceptional family environment and quality of life that only Bulverde/Spring Branch can offer! The City of Bulverde is currently processing 18 major plats for land development. Current In-City development is 1,900 homes yielding an additional population of approximately 5,100 new residents. There are over 7,804 new residential units underway in and around Bulverde, 3,808 within the City Limits and 3,996 within its Extraterritorial Jurisdiction (ETJ). It is projected that over 20,000 new residential units at average density will come online from these current developments over the next 5 to 10 years. This growth will continue to generate vast economic opportunities in the Bulverde/Spring Branch area and Comal County. Due to the rapid growth of the San Antonio area, Bulverde has seen considerable growth in recent years, and there is a likelihood that Bulverde will absorb population growth at a faster rate. 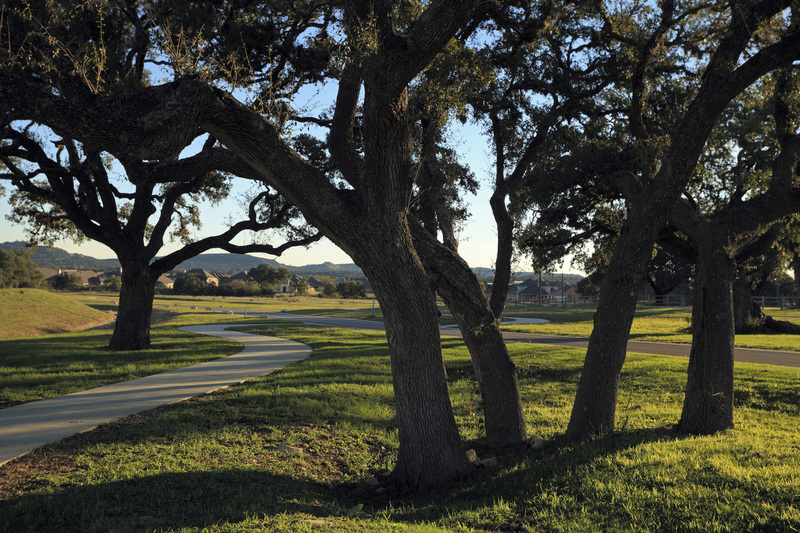 Occupancy rates in Bulverde are above 90%. There were 4,668 homes sales in 2016 of which 22% were new homes and 71.27% were resale of existing homes. Comal County homes sales rose by 4.1% in 2016 and it is predicted they will rise 5.1% within the next year. Total home sales in Texas rose 8.37% in 2016, with the average home price of $262,892 and a median price of $212,000. The median home value in Comal County is $266,700 and the median list price per square foot is $141, which is higher than the San Antonio Metroaverage of $121. Comal County Average Home Sales Price in 2016 for a new home was $331,240 and the average sales price for an existing home was $284,855. The median price of homes currently listed in Comal County is $344,700. The median rent price in Comal County is $1,548, which is higher than the San Antonio Metromedian of $1,345. 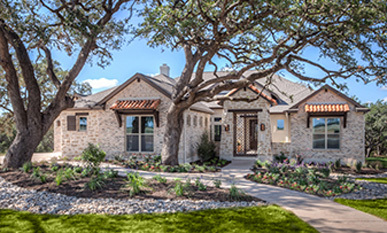 The Preserve at Singing Hills is a premier new home community located in Bulverde, Texas… fondly known as the “Front Porch of the Texas Hill Country.” Just 15 miles north of San Antonio at the crossroads of US 281 & State Hwy 46 and only minutes from the Guadalupe River and Canyon Lake. 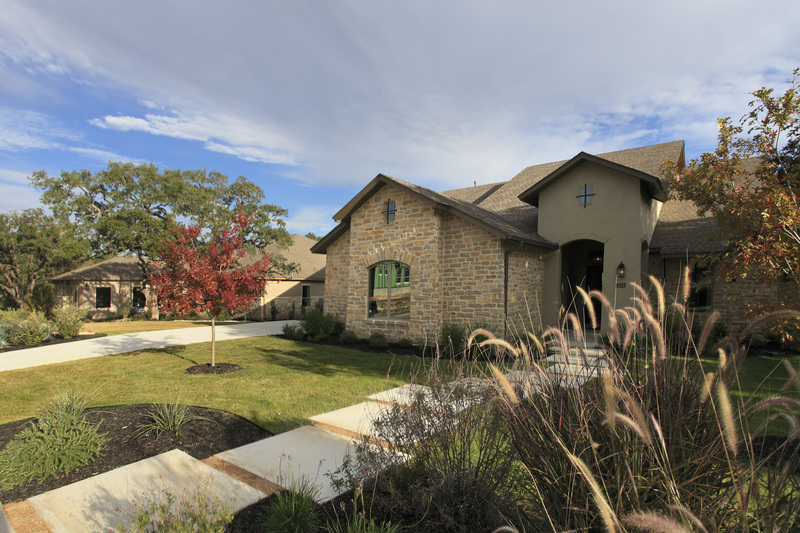 This beautiful community offers Texas Hill Country Living at its finest and is served by the highly desirable Comal Independent School District. 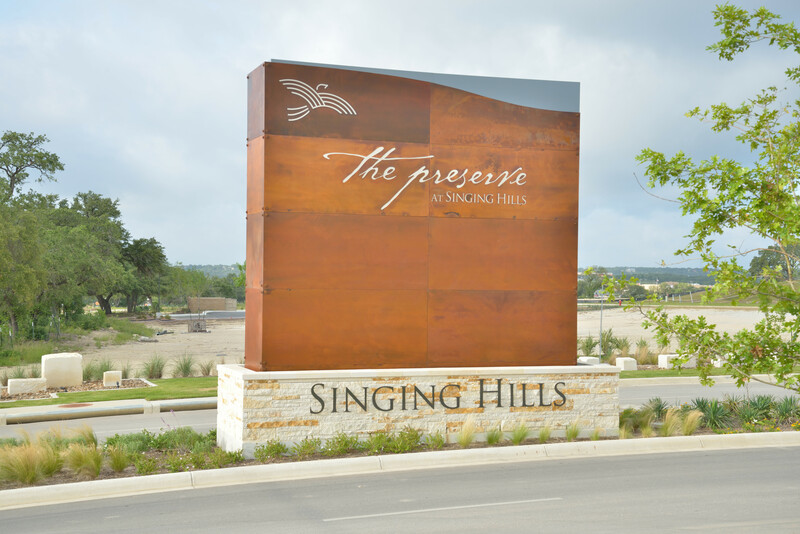 The Preserve is positioned within the Singing Hills Master Planned Development, a 250-acre mixed-use development, which provides opportunities for shopping, dining, banking and other services within walking distance. 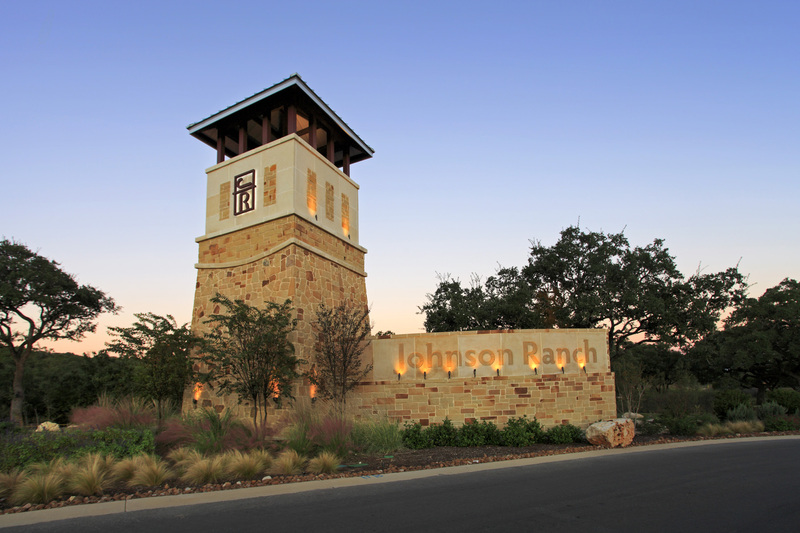 Singing Hills was named the Best New Development & Best Retail Development of 2015 by the San Antonio Business Journal. 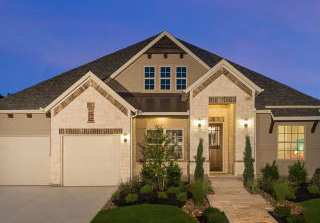 Featured home builders include Ashton Wood Homes and Jeffery Harrison Homes. Click here to go to the Johnson Ranch website for more information.